NEW EP ‘WHAT AM I SUPPOSED TO DO NOW’ is out now, listen via spotify, apple music, iTunes etc… This EP has been a labour of love, a reaction and cathartic response to real emotion. The EP features longterm collaborators Siobhan Wilson on cello, Jerry Burns on vocals and Kieran Heather on guitar, bass and synth, Kieran also recorded and mixed the whole EP. 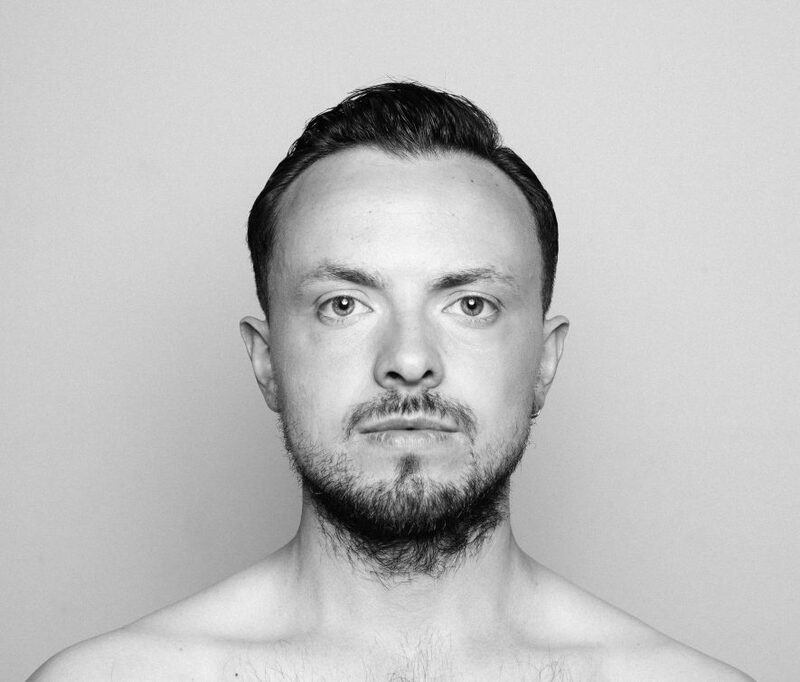 Alistair’s singing has lead him to be invited to collaborate on stage with established musicians such as Karen Matheson, Craig Armstrong, Siobhan Wilson and Jerry Burns. Over the years he has supported Tiny Ruins, Alice Boman, Weyes Blood, The Trembling Bells and Jo Mango amongst others. He has just completed his Masters of Design at the Glasgow School of Art in ‘Sound for the Moving Image’ adding another element to his creative side. Alistair’s second album was released in 2015, under the record label ‘JULY MOON RECORDS’. Alistair collaborated with talented friends to be involved in his creative process. The cast is a stellar one which hopefully proves the worth of thisrecording. ‘July Moon’ was rated amongst the ‘Top 50 albums of 2015’ in The Herald. Louis Abbott lead singer from Admiral Fallow produced the album and layed percussion, Jamie Savage, part of the Chem 19 empire was the engineer and Kenny Macleod mastered the final product. Craig Armstrong, world renowned film composer arranged the strings on the opening track ‘Deep Blue Sea’. Following this collaboration, Alistair was invited to perform at Craig’s concert during Celtic Connections 2015 at the Royal Concert Hall featuring the Orchestra for Scottish Opera and other amazing guests. Alistair’s staple guitarist on the recording and on stage is Kieran Heather, fiddle player Kristan Harvey, full time member of the group ‘Blazin Fiddles’ plays beautifully on this recording also. Alistair has been booked for numerous festivals and concerts including various venues at Celtic Connections, Moniaive Folk Festival, The Insider, The Pleasance Sessions, and many others. Alistair has been featured on many radio programmes including Tom Robinson’s Radio6 MixTape, The Iain Anderson Show, The Roddy Hart Show, Take the Floor, Travelling Folk and Global Gathering. BBC World on 3 and several other world wide radio stations. Alistair has also been featured on National BBC TV. Finalist in the BBC Scotland Young Traditional Musician of the Year 2011 and 2012 which led to performing in the magnificent City Halls, being featured on TV, and taking part in The Young Trad Tour around Scotland. He was nominated in the Up and Coming Artist category at the BBC ALBA MG Trad Awards 2012. Male Vocalist of the year 2012 at the FATEA awards. If you are given JULY MOON by Alistair Ogilvy then you certainly should give it a whirl. Norman Chalmers – (Scotland on Sunday) review of first album. forces parallèles – French album review website. Review by Sue Wilson from ‘Northings’ of the Insider Festival.